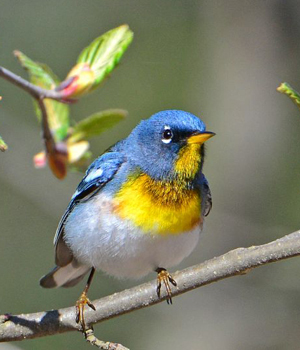 The Wisconsin Society for Ornithology provides opportunities for all people to enjoy resident and migratory birds while being a leading steward of and ambassador for Wisconsin’s birds. We welcome all birders – young and old – beginners, backyard enthusiasts, tourists, conservationists, and professional ornithologists. Your membership dues and donations will enable us to produce our publications, events and programs, strengthen the state’s birding community and support bird-related research, conservation and education in Wisconsin. WSO is a nonprofit 501(c)(3) organization and donations are fully deductible to the extent allowed by law. Our Federal Tax ID number is 39-6040605.